While the Contact Form 7 plugin is widely known by millions of WordPress users, many people may not be aware of its many useful free Contact Form 7 extensions. 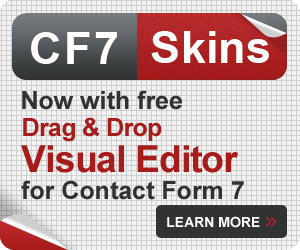 Contact Form 7, with it’s many extensions, can give users many of the functions available in the well known premium form plugins. 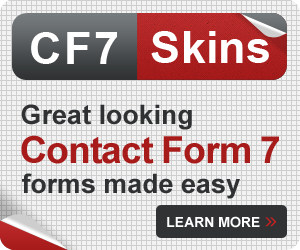 The advantage in sticking with Contact Form 7 is often familiarity with this well known form plugin. 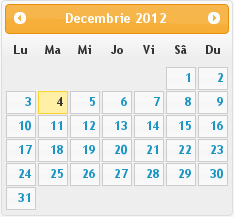 The learning curve for most of the premium form plugins can be substantial. If you only require one or two extra features, and not the full range of extra functionality available in the premium form plugins, it can make a lot of sense to use a Contact Form 7 extension or two. In this article, our aim is to make people aware of a list of useful Contact Form 7 extensions, what they do and how they can be used.